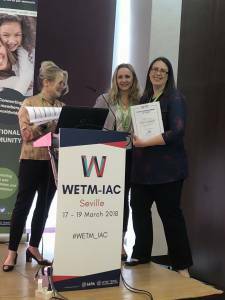 The 24th International Au Pair Association Annual General Meeting (AGM) was held during WETM-IAC 2018 on Sunday 18th of March, 2018 from 11:20-13:00 at the NH Hotel Seville, Spain. 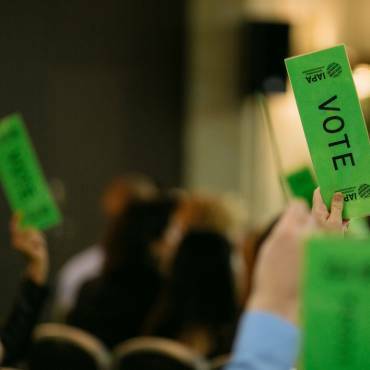 34 Full Voting members were present in the room, with 5 organizations holding a proxy vote for members unable to attend. During the AGM we presented an overview of the activities over the last year and we provided our outlook for the year 2018. 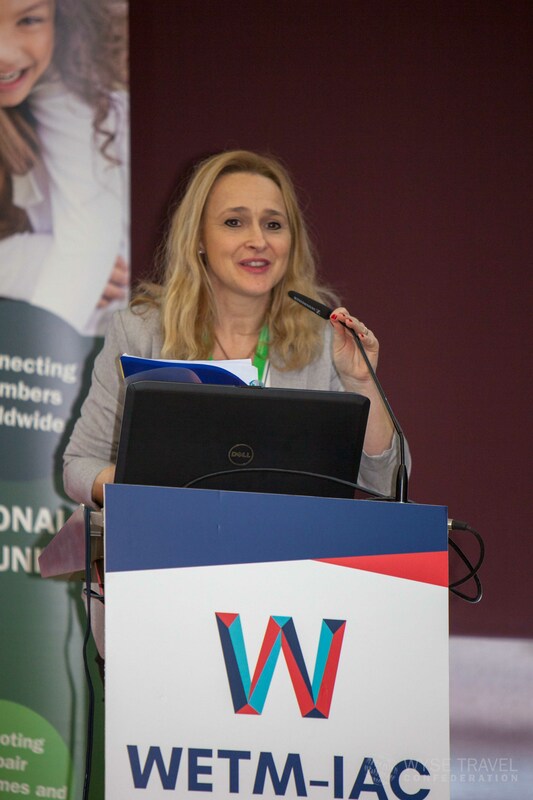 Chair Delphine Vaills welcomed all members and gave a brief overview over last year´s achievements. 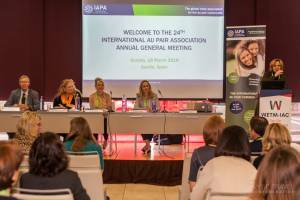 The IAPA Board and the Managing Director Patricia Brunner were able to present the attending members a well functioning and financially stable organization. 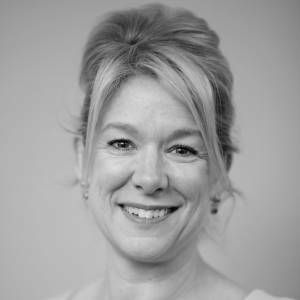 We congratulate Linda James (AIFS UK) and Goran Rannefors (Cultural Care USA) to their reelection as Board member and Treasurer. Both explained in their presentation that they feel honored to serve on the IAPA Board and feel that IAPA is on a good way. 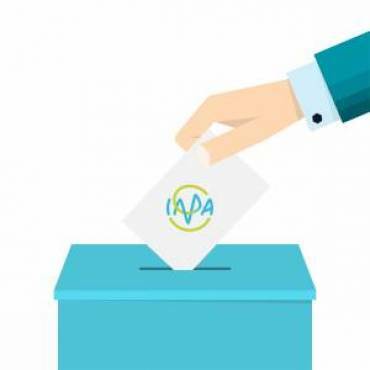 They would like to shape IAPA´s future and ensure its stability. Treasurer Goran Rannefors presented the Annual Accounts of the Association. IAPA is in a stable situation. Its cashflow is good and the reserves on the bank didn’t need to be touched. 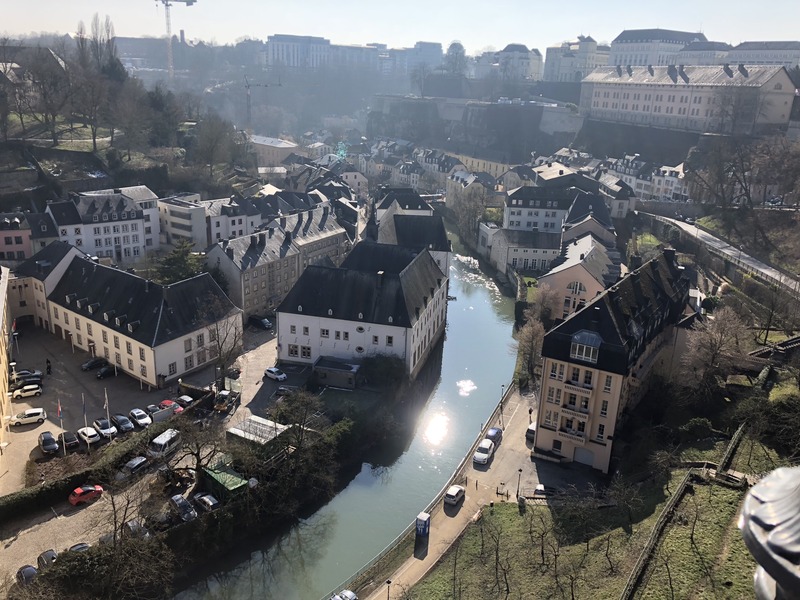 Even though IAPA´s end result for 2017 shows a loss caused by unforeseen legal costs the organization is in good standing and will invest to create benefits for its members. When presenting the budget Goran Rannefors explained that in 2018 there will be higher costs for the rebranding and a new website, therefore a loss will be again expected. Ellen Hessen-Hiemstra reported on the Board´s trip to Shanghai where they held a 1,5 day workshop for 40 Chinese agents. The event was a big success and also helped the Board to understand the Chinese au pair program better and at the same time help the Chinese agents understand what au pairs going to China will expect. 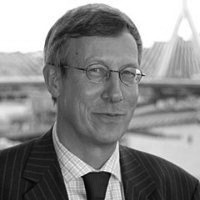 IAPA had 163 members by the end of 2017 which is a slight decline against 2016. However by March 2018 the numbers were back to 171. 16 new members were ratified by the members present. 7 membership resigned in 2017 and 9 members had to be disaffiliated. 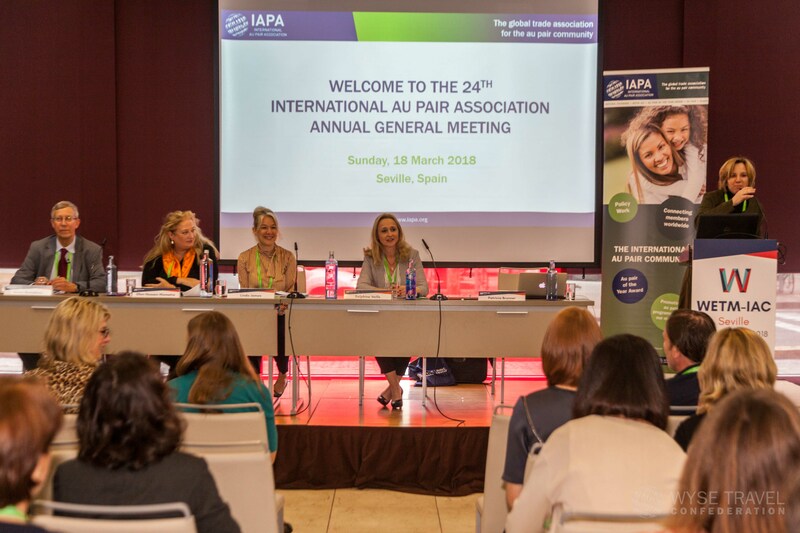 One of IAPA´s goals is of course to grow the membership. Therefore Linda James called on the existing members to help recruit new members. An initiative Members get Members should animate them to recommend potential member organizations to the management. For every successful application they will receive a deduction on their next year’s membership fee. 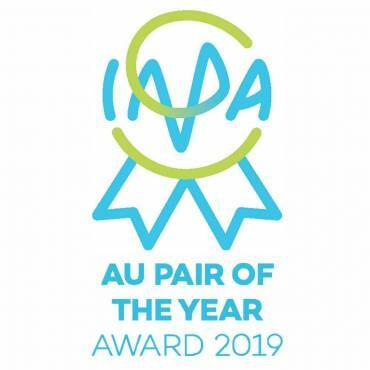 Managing Director was very proud to report about the rebranding process IAPA has been going through over the last weeks and was very proud to present the new Logo that resulted from this process. With our new identity we want to show a connected world, a roof for everyone we care for and a smile for the experience we create. By mid year IAPA will present its new website which will have a more modern and fresh look and feel. Members will then receive the logo for their use. The Board received a lot of praise for the new logo and we hope it will be well accepted by everyone. Patricia Brunner gave an outlook on projects in 2018 the website being the biggest one. Another issue will be to make IAPA ready for GDPR until end of May. But there will also be a member survey right after the conference and IAPA wants to offer a webinars on GDPR and other topics. 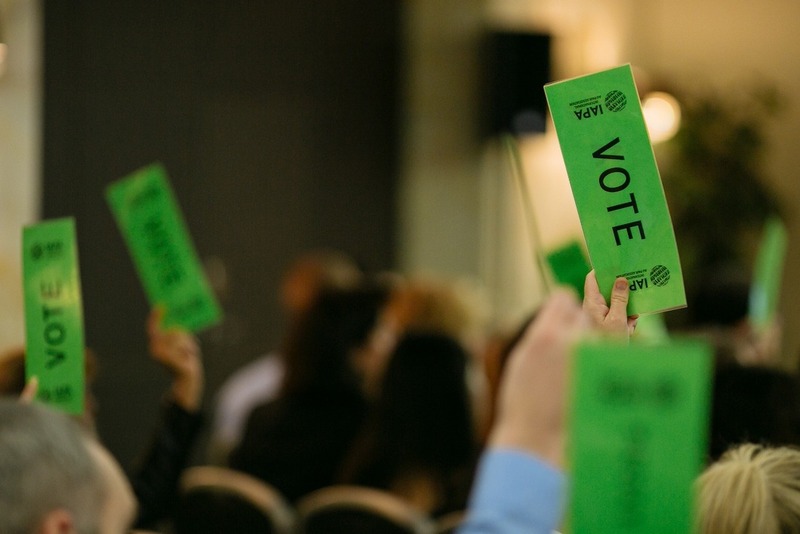 Members are asked to send in their ideas as another plan is to create committees on certain topics that are interesting for members such as lobbying. Delphine Vaills invited everyone to attend the next WETM-IAC2019 in Luxemburg.